I’ve been thinking about this blog for quite some time. Sometimes the things that help us the most are the hardest to articulate. Let me start with a bit of background information. LivingWell (www.livingwellcrc.org) is located in Chicago’s western suburb of Geneva (442 Williamsburg Avenue, just off State Street). It is the brainchild of a group of founders who wanted to create a physical place where cancer patients and their families could go for free services and support. Their purpose began with a need to instill knowledge, optimism, and inspiration in people living with cancer. 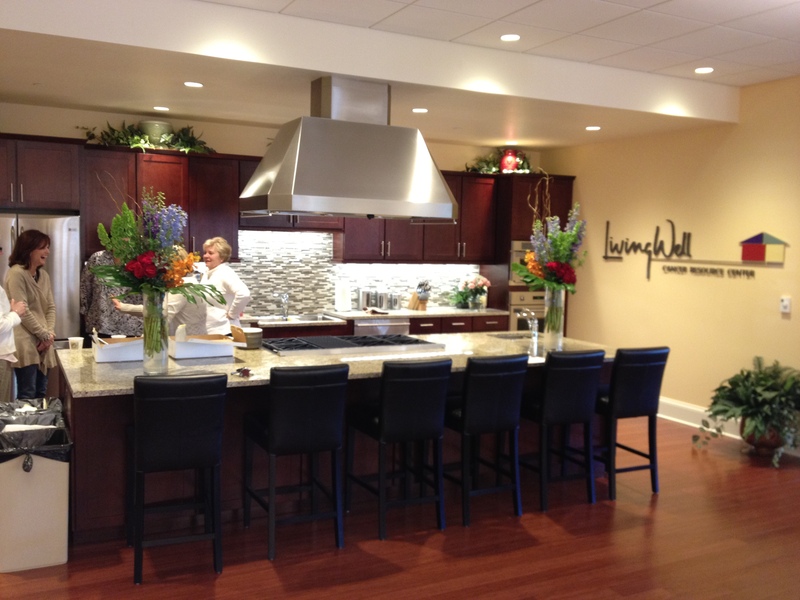 LivingWell is a community-based, not-for-profit center dedicated to providing people with cancer, their families and friends, the support and educational services needed. LivingWell is not a place to treat the cancer directly with chemotherapy or radiation, but rather to treat the individual with counseling, nutrition and wellness classes, yoga and therapeutic massage to name just a few. Nancy Vance, Executive Director of LivingWell describes LivingWell as “A soft place for cancer patients to land.” That about sums it up best for me too. I started coming to LivingWell two weeks after my mastectomy in early 2011. They host a Mastectomy Support Group and a Breast Cancer Support Group. I chose the former and have found a kinship with women who can relate to having lost one or both breasts. What I’ve learned is that every women who goes through breast cancer experiences a different journey. We all feel pain differently, have relationships with doctors that are personal and react to drugs and treatments uniquely. But, the one thing in common we do have, it that we are amputees. Some of the women in our group attended a breast cancer support group, but found they didn’t quite fit in. Many breast cancers are treated with drugs, chemotherapy and radiation while sparing the breast. Psychologically, losing a breast is devastating and only those who have undergone the surgery and live with the outcome can fully understand. A feeling of not fitting in with the breast cancer support group led our volunteer leader to form the current mastectomy group. And I thank her for being brave enough to step forward to facilitate this wonderful circle of support. Coming into the Mastectomy Support Group I was post mastectomy two weeks and was full of questions about recovery and reconstruction as well as a bit apprehensive about even showing up. Group sharing is refreshingly open and no topic is out of bounds. What is shared in our room, stays in our room as a group rule. If you want to talk, there is time to talk. If you just want to listen, you can just be in the supportive company of women who have experienced the same profound loss you have. If you want to ask questions, there are plenty of opinions and answers to consider from a wealth of experience. The collective group wisdom is incredible. The diversity of age and backgrounds adds to the richness of each experience. The group meets every two weeks on Wednesdays from 7:30 – 9 p.m. Not everyone comes every time and the make-up of the group is different every time we meet; that is what makes it unique and draws me back time and time again. We frequently have women facing an upcoming mastectomy or reconstruction surgery who have lots of questions and emotions bottled up. The group is my safe place, especially on days when I need support. On other days, I am there to provide support and information to my BC sisters who are struggling on the path. Being there for each other is what makes this support group a community. 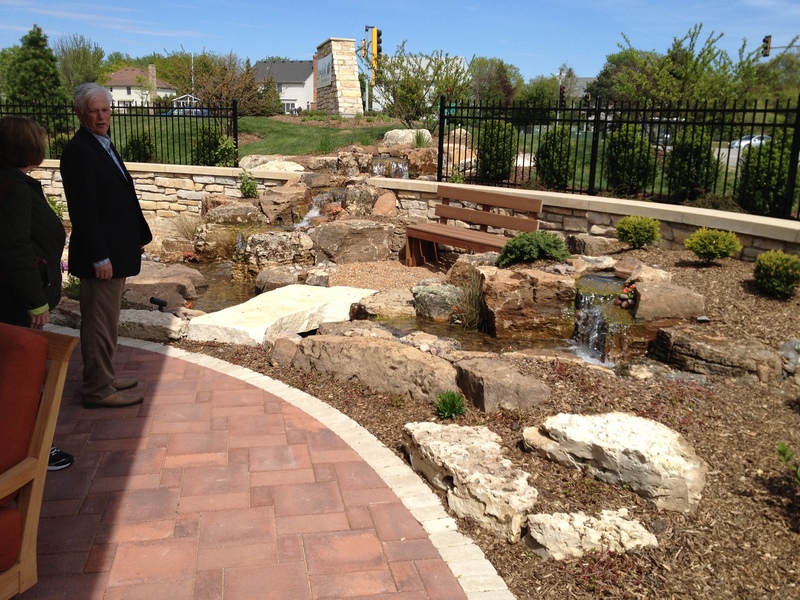 So, thank you to our leader, to LivingWell and those founders who envisioned this place. Your new home is both comfortable and comforting and is my soft place to land. My hope is that everyone that reads this blog can find somewhere or someone as significant as LivingWell to help ease your burden. 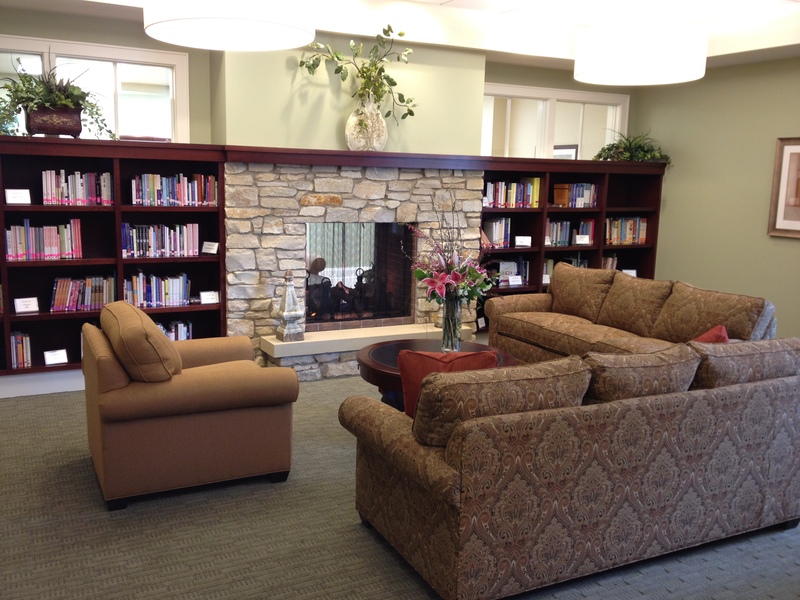 NOTE: I took these photos at the 2012 Open House of LivingWell’s beautiful new home at 442 Williamsburg Ave. in Geneva, IL. 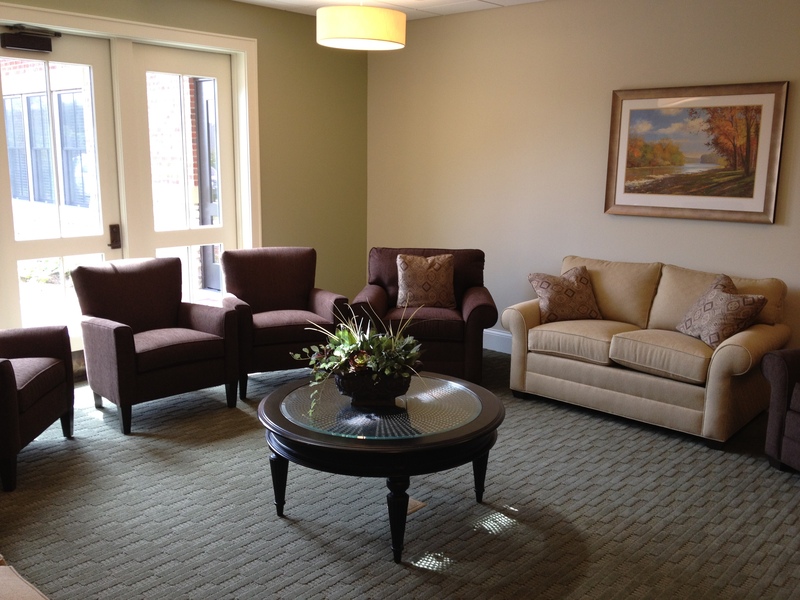 The photo to the left is the large group meeting room where my Mastectomy Support Group gathers.